Magnify Digital is a boutique digital strategy agency based in Vancouver, British Columbia. They design, implement and measure online marketing strategies that grow your business and your bottom line. 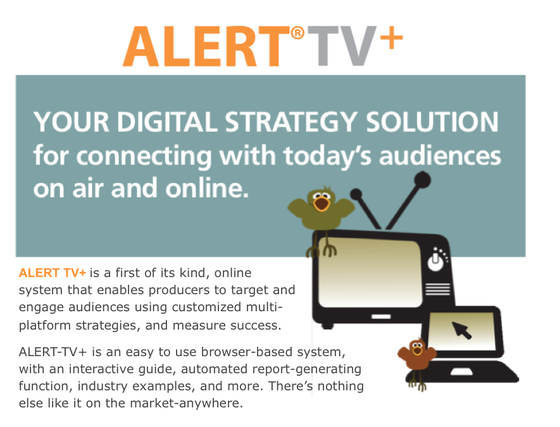 Magnify Digital is the developer of ALERT® & ALERT-TV+, two proprietary systems that empower users to create, implement and monitor online strategies that deliver results. 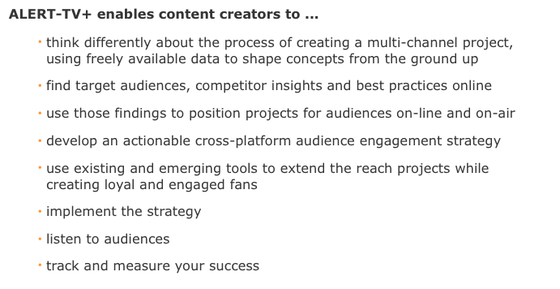 It entered the second cohort of IDEABOOST with ALERT-TV+, an online system that enables producers to target and engage audiences using customized multi-platform strategies and measure success.